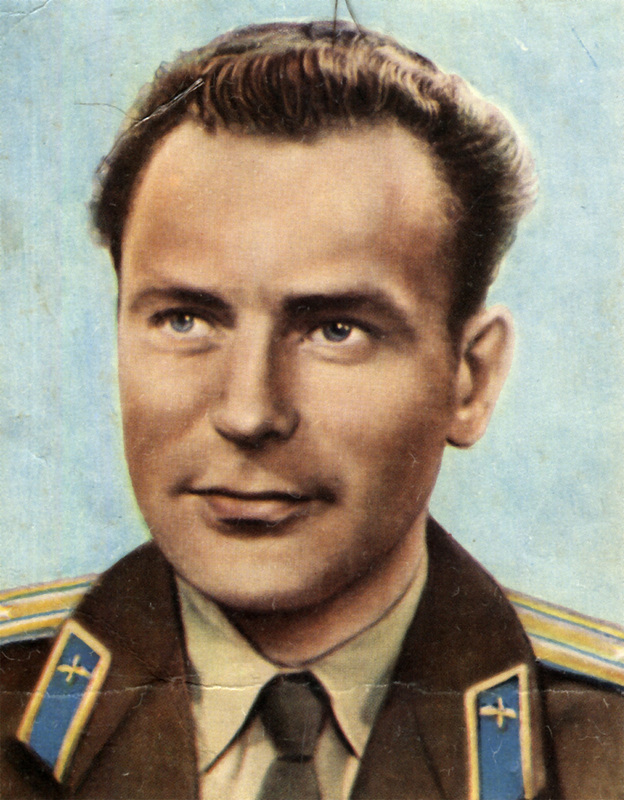 Gherman Titov, second man to orbit the Earth. 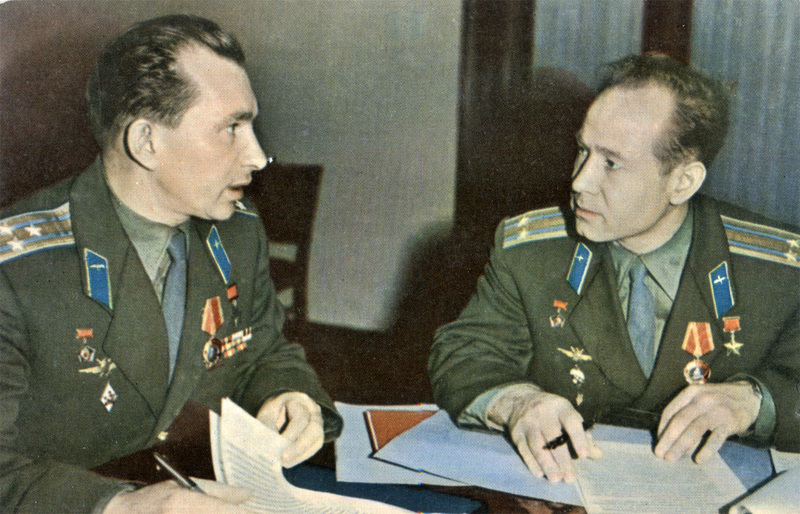 Pavel Belyaev and Alexei Leonov, the Voskhod 2 crew. 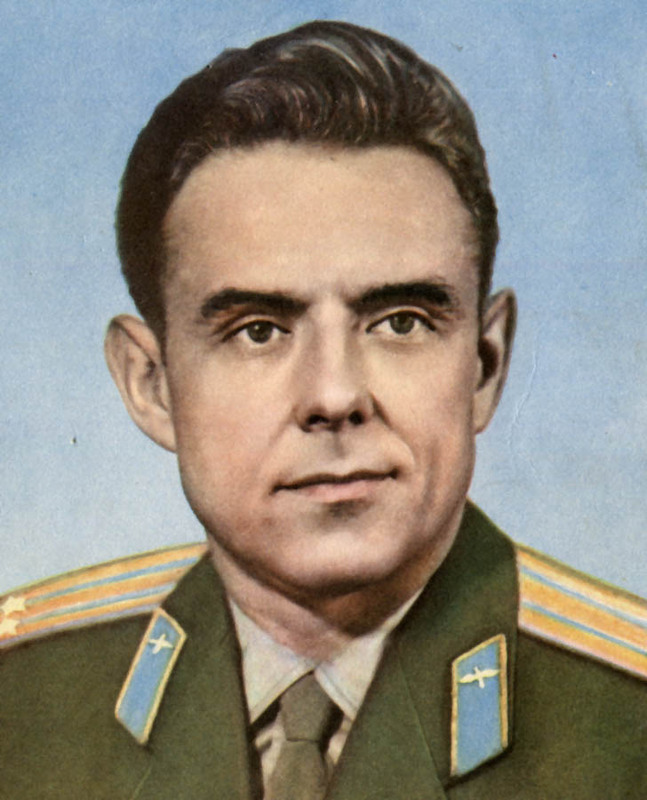 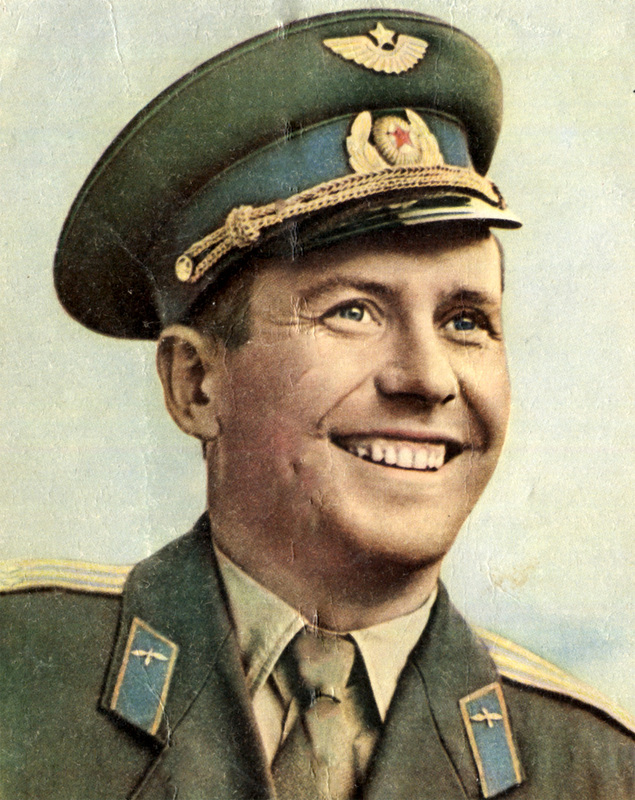 Andreyan Nikolaev, of Vostok 3 and Soyuz 9. 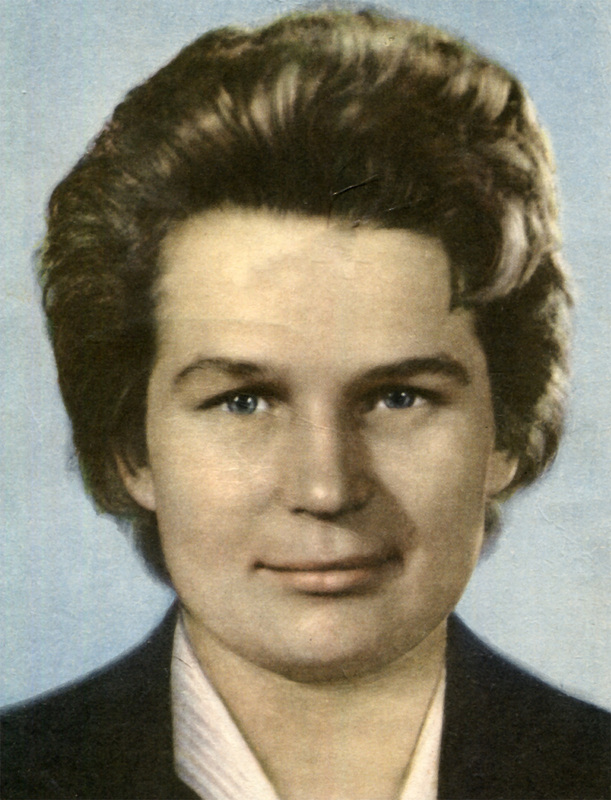 The first woman in space, Valentina Tereshkova. 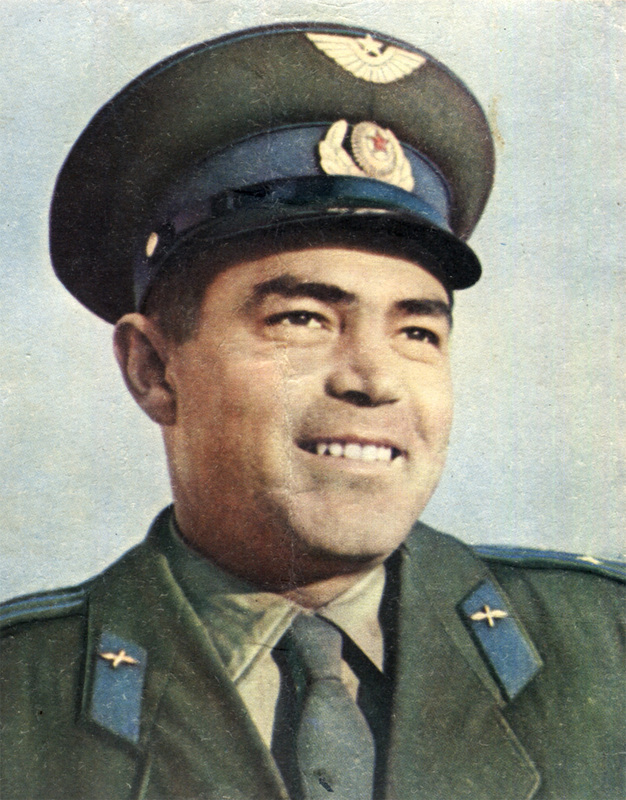 Pavel Popovish of Vostok 4, and Soyuz 14. 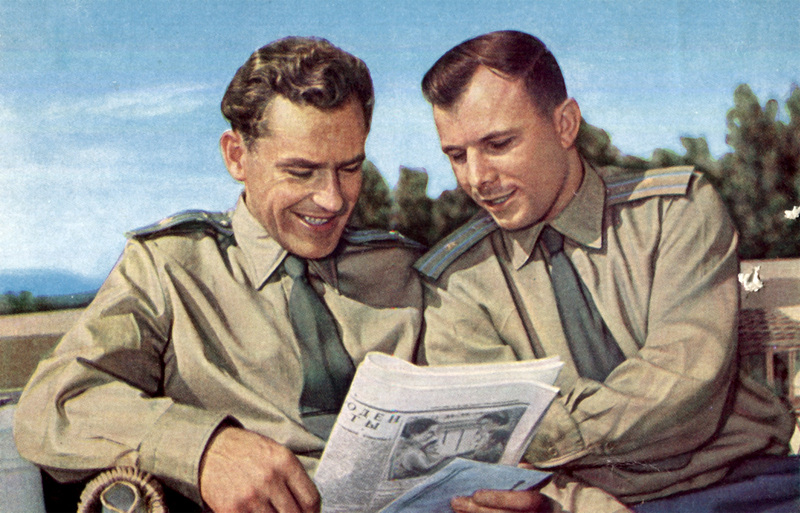 Cosmonauts Gherman Titov and Yuri Gagarin, the first man in space. 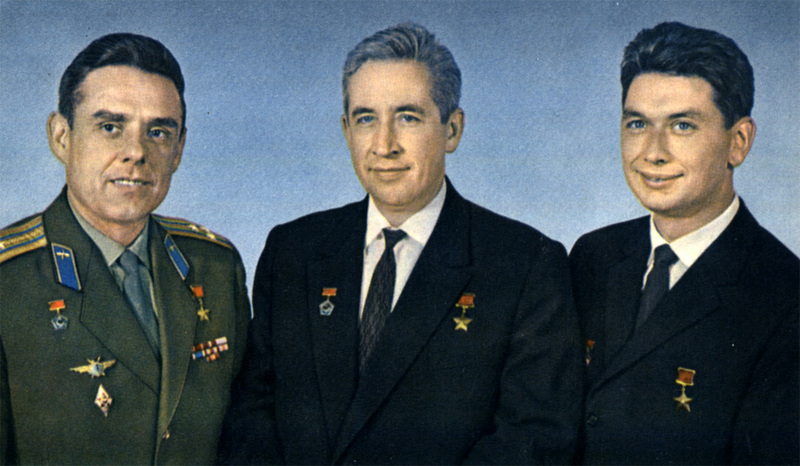 Vladimir Komarov Soyuz 1, Voskhod 1, and the other crew members of Voskhod 1, Konstantin Feoktistov and Boris Yegorov.